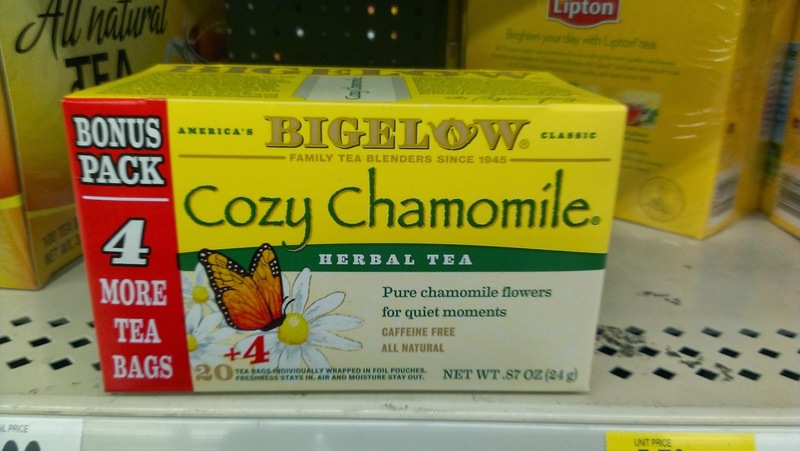 As I have written about on The Nutritionist Reviews before, I am a big fan of Bigelow Tea. 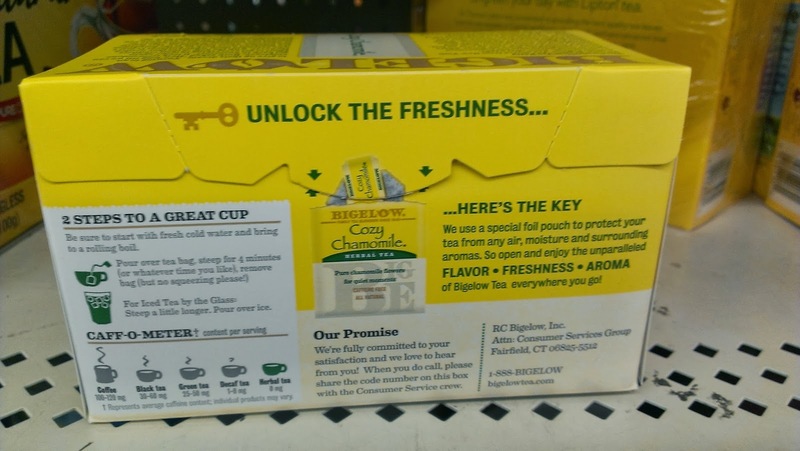 Some of my favorite flavors of Bigelow Tea are the Lemon Ginger, Green Tea with Peach, Jasmine Green Tea and the seasonal Ginger Snappish and Eggnogg’n. I drink tea at least twice per day. I love having a decaf cup in the morning and sometimes the evening. During the day, I usually will have one cup of regular tea. With it being awards season, there are lots of opportunities to celebrate. I love sitting down with my husband in the evening and sipping on a cup of tea. 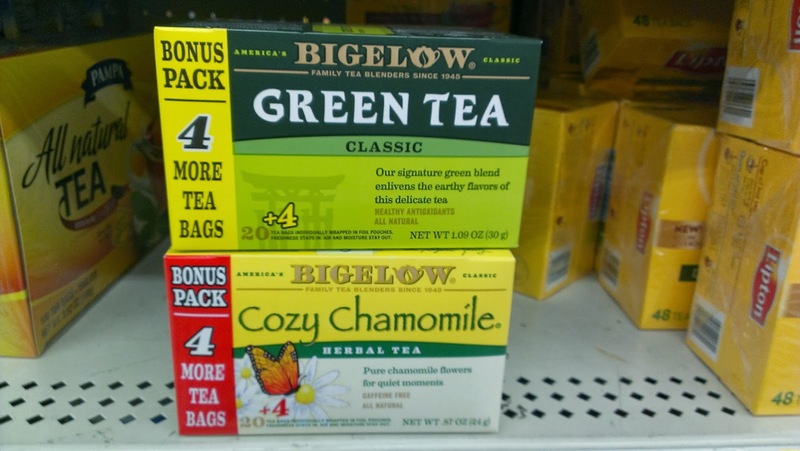 While watching any of the awards shows such as movie awards or music awards, I would love sipping a cup of Bigelow Tea. What would be fun would be to set out fancy teacups and teapots with different kinds of tea to choose from. My mom has some very fancy chintz teacups and teapots and I think that it would be so fun for an awards show to have a variety of teas out. I would have a platter of fruit out with grapes, strawberries and pineapple. I would also have cute sandwiches out such as ham and mustard and cucumber and cream cheese. For dessert, we could have little pastries. I would set it up like a fancy evening tea party! 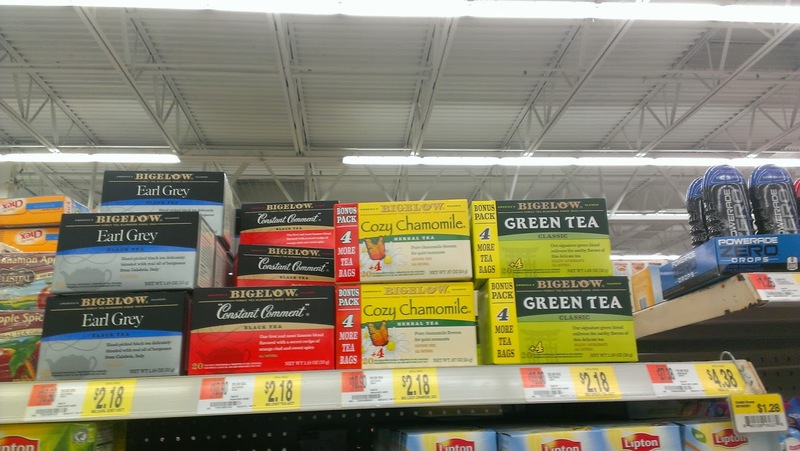 Where I found my Bigelow Tea to purchase is at a Walmart Supercenter . They now have the bonus packs for sale which is really neat because they give you 4 free teabags! I am all about a deal. They are available right now at Walmart while supplies last. 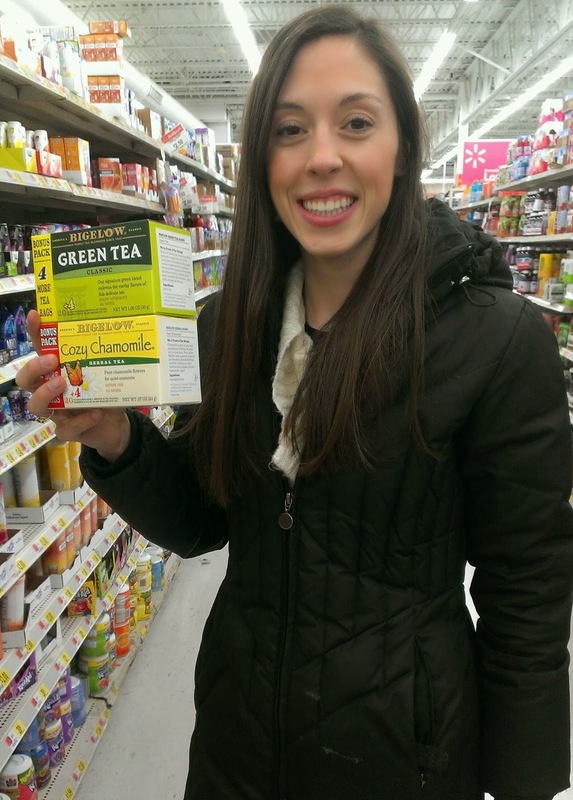 Bigelow Tea is neat because they have some great flavors available and is a quality tea but is not too expensive. The tea comes in a foil pouch to maintain freshness. Bigelow is a family owned, American company that has been around for 3 generations.